We Are Never Beaten On Price - Contact Us For A FREE Quote! Our spectacular rare breed Pig Roast catering services are suitable for any occasion. If your organising a birthday, garden party, sporting event, corporate event or wedding, we can help. 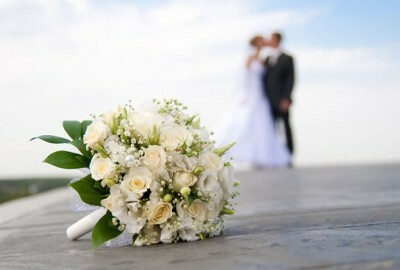 We would be delighted to help and make it a memorable experience for all who attend. With our professional mobile facilities and friendly staff we can cater for any sized event. 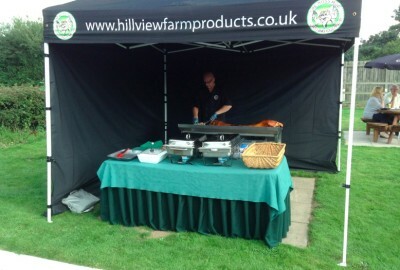 We are based in the Midlands but we can organise a Hog Roast Catering Service anywhere in the UK. 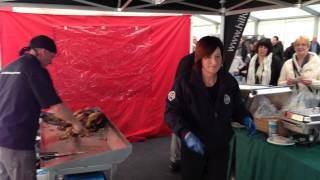 With our professional hog roasting machine we can cater for all your Hog Roast Hire needs anywhere in the UK. We supply pig roasts of award winning breeds such as oxford sandy and black, middle white pig and landace pig. 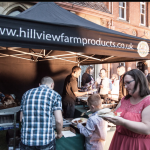 If you are looking for pig roast catering for your wedding reception, corporate event or party functions, we can supply for the perfect pig roast hire service. We are available throughout the year, providing a fully inclusive range of menus & services, for all requirements and any budget. Just click the Quick Quote Button at the top of the screen to send us your details. 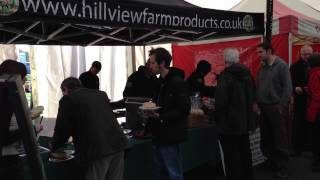 We will get in contact to give you an Exact Quotation for your Hog Roast service. We have a great track record for suppling the catering for private & corporate hog roast parties. We believe the key to delivering the very best service to our clients is through excellent communications. We will answer all your questions so you do not have to worry about anything related to the hog roast. We will stay in close contact with you leading up to the event and on the day it’s self. We are fully insured and comply with all heath & safety / food hygiene standards. 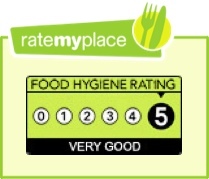 We have the top 5 Star Food Hygiene Rating, but don’t take our word for it click the image below to see our full inspection report on the Official Rate My Place Website. The versatility of our roasting equipment means we can cater at almost any location, we are only limited by your own imagination! 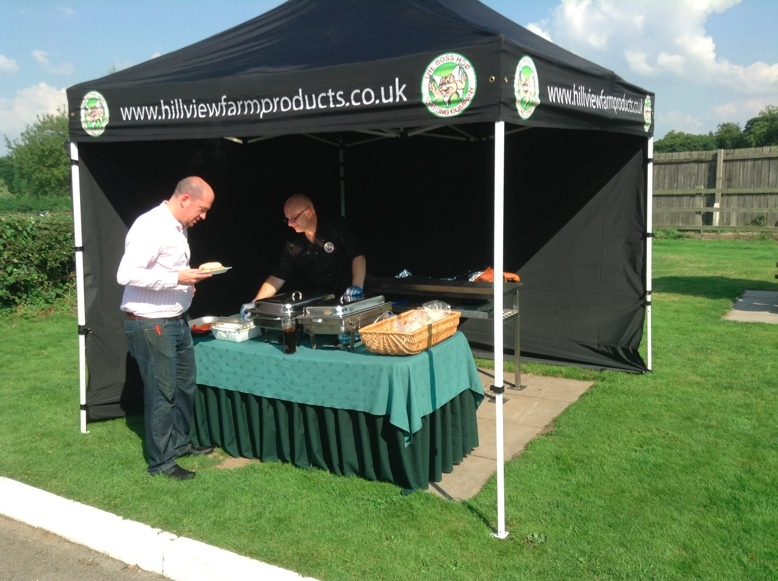 We cater for functions in clubs, pubs, castles, fields, farmers markets, you name it we can make it happen. We offer a "Fully Inclusive Hog Roast Hire Service", so there are no hidden extra charge, the price we quote is the price you pay. This includes the Roast Pig, Chef, Servers, Apple Sauce, Stuffing , Rolls, Crackling, the hog roast hire machine, gas & delivery to your event location. We can supply optional extras for your event if so required. 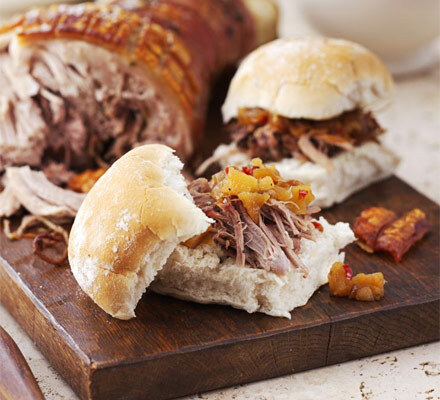 We also offer a DIY Option, where by we can deliver the fully prepared Hog Roast Pig, Apple Sauce, Stuffing & Rolls....... All you have to do is carve & serve it to your guests. We source our Pigs direct from our farm in Cannock, Staffordshire where we breed them to ensure we use only the very best animals for our service. It truly is a home grown delicacy, sure to impress. 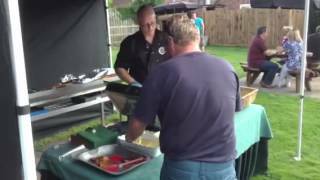 Boss Hog Roast Hire challenge you to find a better tasting pig roast anywhere! If you’re looking for the perfect catering service for your function look no further! We come with friendly staff and our own roasting machine , so what you are hiring is one of the finest pig roasting services in the UK. 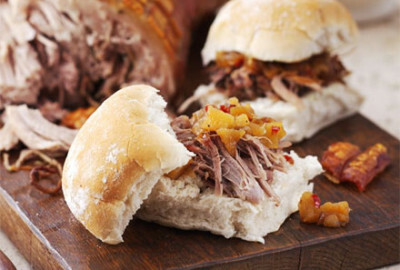 Please take a look at the hog roast menus to get an idea of the services we can offer. If you would like an exact quote for your hog roast event you can use our Quick Quote Form to send us your details and we will call you back with a quote. 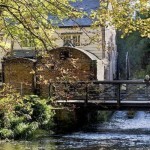 All we need to know is the approximate date & time, event location postcode & how many guest you want to catering for. Alternatively you can contact us directly on 07921-004369 we are available any time. 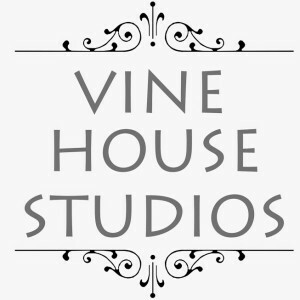 We are always here to help our clients in anyway we can, so If you are unsure if we will travel to your venue, or would like to know if we are available on a particular date please feel free to give us a call and check. We look forward to hearing from you. The Boss Hog Roasting Company is a subsidiary company of Hill View Farm Products and thus is able to provide the highest quality of meat direct from the farm, without having to source your pig from other farmers or butchers. This means we are able to guarantee that the meat you will be served will be of the highest standard and that each pig has been ‘home grown’ with the greatest care in a natural environment.......End Result.....You get the BEST Hog Roast Possible. Rossiters Charity Hog Roast 23rd December 2015 - Tiny Babies "Big Appeal"
I want to start by saying THANK YOU From start to finish it has been a complete pleasure dealing with you and your staff. The food you provided with the Hog Roast was fantastic!! everyone who attended the party has gone out of their way to comment on it. You and your team provided a wonderful professional and friendly service, nothing was too much trouble. I would not hesitate to use your service again or recommend it to others. Once again thank you for making my party a real success. Thanks ever so much for your wonderful service on Sunday, sorry I wasn’t their myself to meet you. I am told you were brilliant and we wanted to give you a glowing testimonial. Thanks ever so much for your wonderful hog roast on Sunday, the service was first class, the meat was delicious and organisation brilliant. We have no hesitation in recommending you to everyone we can. A massive THANK YOU to Boss Hog Roast Hire for making our party such an enjoyable day. Everyone commented on how wonderful the food was……Thank guys and we will be booking you again very soon! I just wanted to say thanks for doing such a brilliant Hog Roast for Davids 40th birthday. The food was truly exceptional ! We wanted to say thank you for our amazing hog roast last night. The meat was delicious and your service and attention to detail, fantastic. 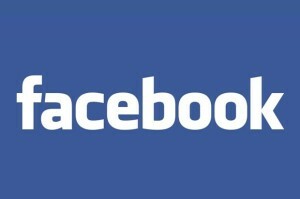 We will recommend you to all our friends. Thank you for the beautiful hog roast and food you supplied to us. Everyone said the hog roast was delicious. You fantastic service really added a bit theatre in the evening and adds to the whole occasion. Thanks again for the amazing food. If we know of anyone looking for a hog roast, we won’t hesitate to give them you contact details. Thank you for providing such a fantastic service and a wonderful product! 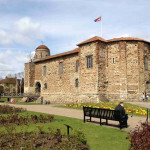 We organised our event at short notice and you couldn’t have been more accommodating and helpful. You were a joy to have as part of our day, ensuring the event ran smoothly, and, from the sea of happy faces, deliciously! We will definitely be coming back next year! Thank you so much.